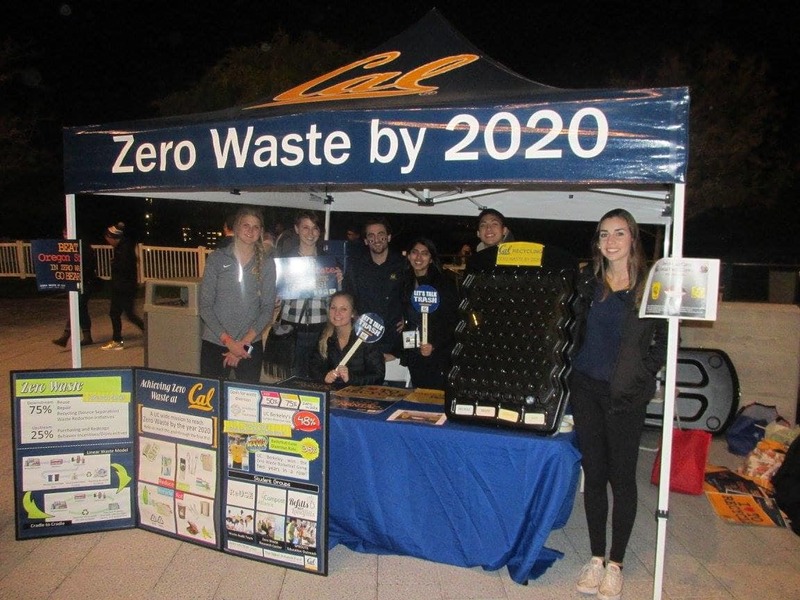 The Zero Waste Research Center (ZWRC) at UC Berkeley, in conjunction with Cal Zero Waste and the College of Engineering are working to create the University of California’s first Plastic Recycling Research Facility. At this facility, the University’s plastic and recycling waste will be transported to a facility in Richmond, California, at the UC Berkeley Global Campus, where through proper collection, sorting, and redistribution, a circular system for waste will be created. 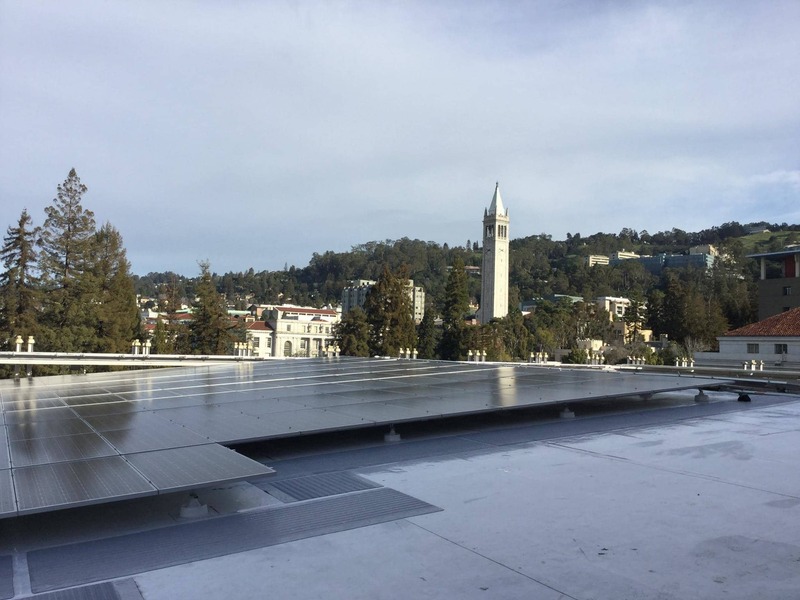 This project will allow for the University of California, Berkeley to expand recycling and reuse programs, reduce its carbon footprint, and create research and education opportunities for its students. The project is being operated by student employees with the support of professional staff from Cal Zero Waste. 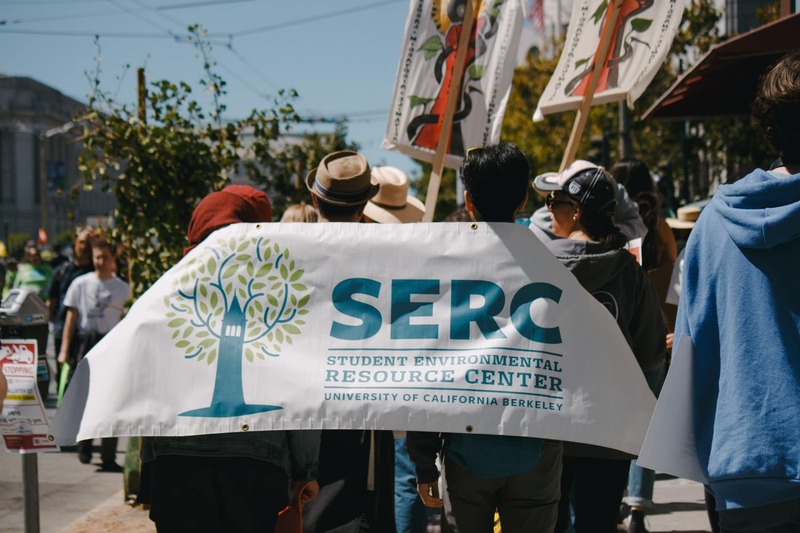 In addition to institutional oversight by the Student Environmental Resource Center, student employees would ideally be funded by this grant to operate the UC Berkeley Plastics Recovery Research Facility, as well as tackle upstream solutions to waste catalogued. Student are sorting plastic into its constituent polymer types and grades, and then be shredding and grinding the plastic material. Students will be the driving force of this project, and the funding of student positions to process waste, take data, and identify upstream solutions will result in students leading the way toward Zero Waste by 2020. Empowering students to achieve campus sustainability goals allows for a collaborative approach to our campus goals, giving students research projects from a wide range of topics, from engineering to social sustainability. We have already began successfully recycling plastic waste to create PLA filament to 3D print, which has provided other campus departments access to cheaper, sustainable filament. We are hoping to expand this project through campus partnerships, to create t-shirts made from 100% recycled plastics, that will be sold during the 2019 Pac 12 Zero Waste Contest in February. Our partnership will also include sponsorships from Pepsi to work with Repreve to print t-shirts that will be sold by the Cal Student store. This will provide a growing market for recycled plastics, and divert even more waste from Berkeley’s campus, getting us closer to our Zero Waste by 2020 goal. We are fundraising to buy a grinder to complete the mechanical recycling process and establish circular economies on the UC Berkeley campus. The grinder is a crucial component in completing our intended goal of creating a circular economy through the recycling of plastics. The cost of the grinder is $25,000, but we have secured a majority of the other funding from various grants and partnerships. This grinder will be used to make circular economy products such as t-shirts, mugs, and other items that can be made from recycled plastics. The grinder is not just a machine, but rather a necessary piece of processing equipment that will allow us to effectively create a circular economy that is near completion. Thank you for helping us get one step closer to becoming a Zero Waste campus. We are incredibly grateful for your support in promoting our research into sustainable methods of recycling plastic waste. We could not have done this without your support! Receive one of ten limited edition UC Berkeley key chains that we will 3D print from the recycled plastic we process at our lab you helped fund! With your $100.00 donation, you can receive a social media shoutout AND a tour of the new recycling facility once it is up and running. The first tour to the public is valued at $500.00, so this is a great deal!! This perk offers the chance to watch the recycled filament we produce get transformed into a final end product! It also includes a tour of the 3D printing lab at UC Berkeley. This unique perk offers one special individual the opportunity to be the first member of the public to view our new mechanical recycling facility.